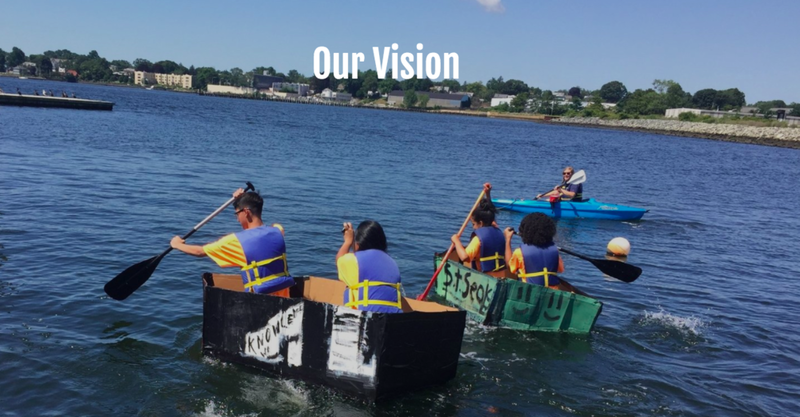 Youth in Save the Bay's "buoyancy lab" program offered through the Providence After School Alliance's citywide summer learning system race boats that they designed and built. Today we expect more of our students than ever before. Not only are academic expectations rising, but also employers say they want more emphasis on critical thinking, complex problem solving, written and oral communication, and applied knowledge in real-world settings. With ever-increasing expectations, it’s not surprising that schools struggle to squeeze everything — academics as well as social and emotional skills — into a six-hour day. Learning has to continue outside of school, with music lessons, sports, academic support, and other activities. Unfortunately, students from underserved communities, who typically have the greatest need for additional enrichment, are least likely to get it. They also are less likely to visit a nearby ocean, their city’s museums, or walk through a nearby college campus. 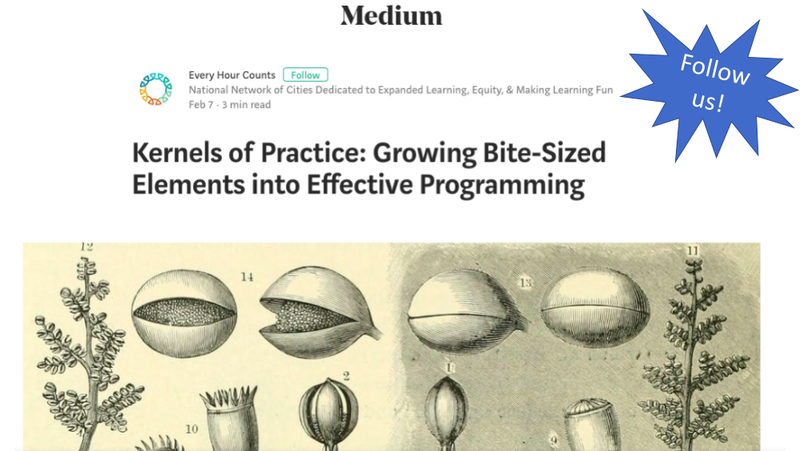 Every Hour Counts is a coalition of citywide organizations that increases access to quality learning opportunities, particularly for underserved students. Stay tuned! Official website coming Fall/Winter 2018!